Brian is the Sales and Relationship Manager and a Partner at KMRD Partners. He works with prospective clients in evaluating their current risk management and insurance coverages versus KMRD’s benchmarks. Once a relationship has been established, Brian “quarterbacks” the KMRD Service team to “plug the gaps”. Brian is not just a salesperson. 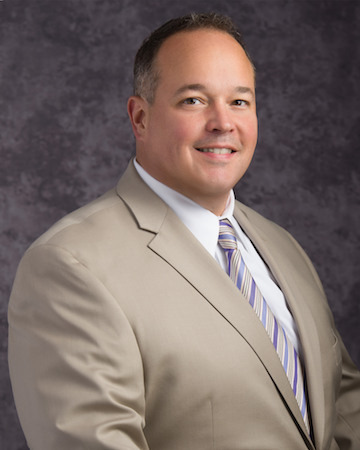 He is a knowledgeable insurance and risk management professional who is a critical component of the service team. Brian is experienced in the technical sales environment and has earned many sales and management rewards during his previous career in the labor management field. He worked with C-Level executives to reach their strategic goals. This experience often brings value to his role as a risk manager for his clients today.